*** PROPERTY IS OCCUPIED PLEASE COORDINATE WITH LISTING BROKER FOR SHOWINGS *** FIRST SHOWING WILL BE AN OPEN HOUSE ON 04/17/19 From 5:15pm - 6:15pm*** Two bedroom and one bath corner top level unit in desirable Brookmeadows condominium. 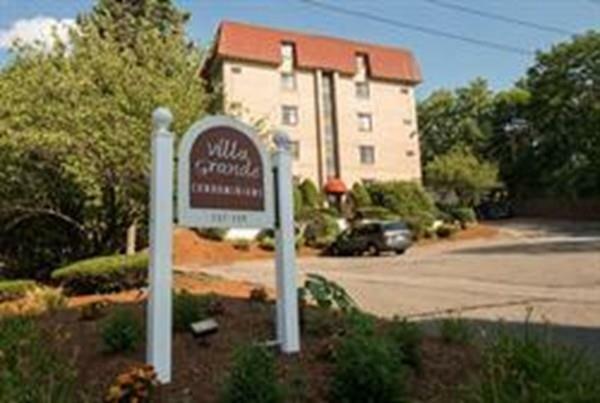 The town of Stoneham offers great suburban living while being close to the city with convenient access to public transportation and highways.This unit features a large living room with a covered balcony, and two wall air conditioners.The building has elevator access. This is a short sale attempt, property to be sold 'as is' 'as seen' 'where is', seller/broker make no warranties or representations. Buyer responsible for any and all inspections necessary to complete sale, this includes Title V IF applicable and smoke certifications. Seller will NOT improve the condition of the property in any way for any reason. *** Sale subject to buyer paid premium of $7, 500 over & above the purchase price.The premium is a non financeable charge and is due at closing.